A fascinating collection of giant hand-stitched artworks by Taiwanese embroiderer, Yao Ming Chien. 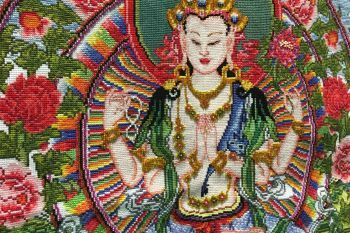 Deaf from birth, Yao was introduced to embroidery by friends. 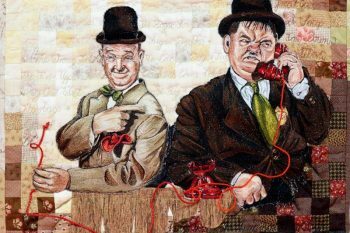 Working from a picture, he painstakingly transfers the image onto a blank canvas before colouring it with hand stitches and tiny beads. One of his most elaborate pieces – Heavenly Kiss – took four dedicated months and a magnifying glass to complete! 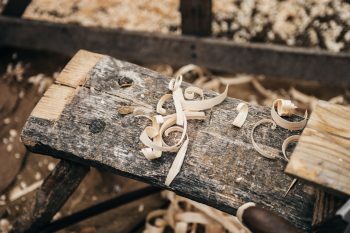 Join us for something exciting as members of Strathclyde Woodturning Group demonstrate the endless possibilities that can be achieved with this time honoured technique; and take a look at their travelling gallery – showing their best pieces and different styles. 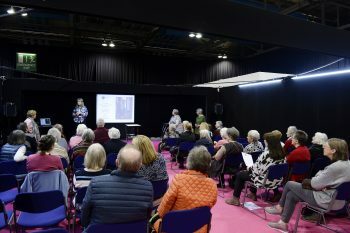 Join us for an exciting FREE programme of talks and presentations on a variety of textile topics – no need to pre-book, just turn up and take a seat. The Lecture Theatre is situated at the end of the K aisle. Tired of flat surfaces? 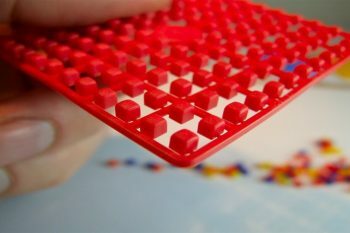 Fed up with matching points? Why not throw caution to the wind and tuck up a little texture with the Queen of Manipulated Marvels? Find out how Helen Howes came to make over 2000 Tree Quilts! 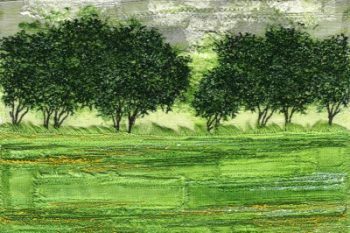 In this presentation she will explain how her stylised pieced trees came to be, with a wonderful selection of samples for you to handle. Sheena’s latest work is inspired by seabirds and he late father’s peacock. She will explain how she designed samples and selected thread colours. Machine and hand applique, embroidery and quilting techniques were used in creating the pieces, as well as painting, printing and stenciling techniques. You will see lots of ideas to inspire and take home with you. Wendy will explore the exciting world of stitched textiles, from her best selling book, Layer, Paint and Stitch. Techniques for creating richly textured surfaces will be shared and examples of pictures, wedding garments and large commissions will be discussed. Craft has long been established as a way to let your inner voice shine. Find out how to release your creativity with Bex Raven, the Queen of Rust. 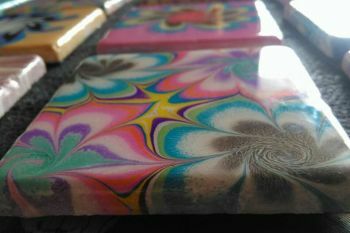 Jay Raven’s Inventors Asylum merges art, craft and science to bring you an amazing array of creations. From 200-year old photography techniques like cyanotypes to post-apocalyptic stage costume, there is something for everyone. 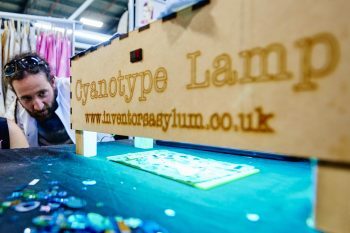 Come and see how technology and craft blend together to make fantastic things happen and even join in! 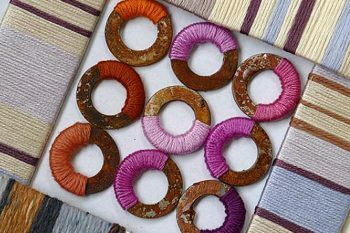 Bex Raven, The Queen of Rust, will demonstrate her unique approach to dyeing and stitching. 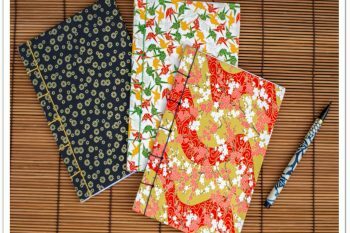 Drawing inspiration from historical Japan to the modern day and beyond, her techniques include hand and machine embroidery as well as dressmaking. Visit her stand to find out more about the life-changing art of Wabi Sabi. The Madeira embroidery competition 2018 challenged entrants to create an embroidered piece of work inspired by cinema. Entrants recreated childhood favourites and blockbuster best bits. See the winners on display for the first time in Glasgow. Supported by Stitch magazine with the Embroiders Guild. 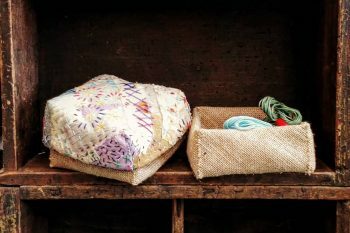 Come and learn from Carol Colman who specialises in free-machine embroidery, has a wide repertoire of other techniques and creates textile jewellery, wall hangings and 3D pieces. 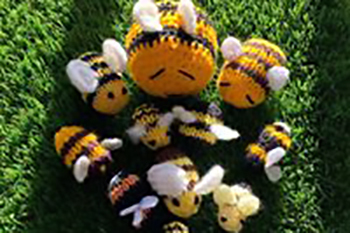 She will be demonstrating free-machine embroidery, making small vessels and displaying a large selection of work on her stand. 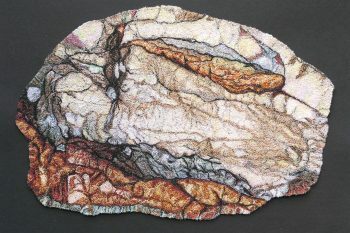 Including this free machine embroidery of an interesting rock! 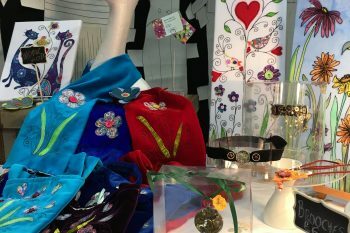 Shirley Wells combines freestyle machine embroidery with gorgeous fabrics, threads and silk painting to create unique jewellery, 3D scarves and silk painted pictures. 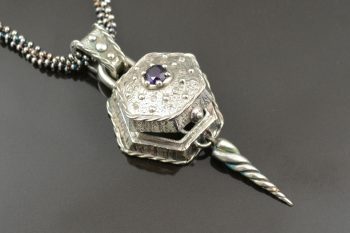 The jewellery incorporates semi-precious stones, Swarovski crystals and glass beads; plus a steampunk range using vintage watch parts. A variety of plants, fibres and fabrics will be used to demonstrate papermaking techniques with lots of colourful recipes, petals, leaves, seeds, cotton threads, silk and old blue jeans will be in the mix! Take time out to make some of your own handmade paper too. Tracey Spurgin is a qualified senior Art Clay and PMC instructor. With 20 plus years experience, she teaches at Craftworx studio in East Yorkshire, and travels extensively in the UK, as well as being a guest designer on Jewellery Maker TV. Tracey will be doing demos on her stand. 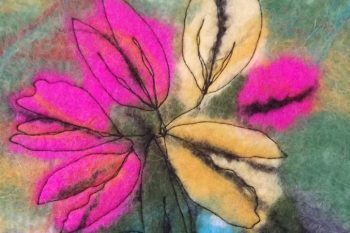 Wendy Dolan is a Sussex based textile artist and tutor. Inspired by the landscape, natural forms and architecture she combines techniques, creating richly textured surfaces. Author of ‘Layer, Paint and Stitch’, Wendy offers courses and lectures to groups and organisations. Founder, Life President and Editor of former Egg Crafters Guild of Great Britain, Joan Cutts, MBE has been demonstrating and teaching for 48 years. 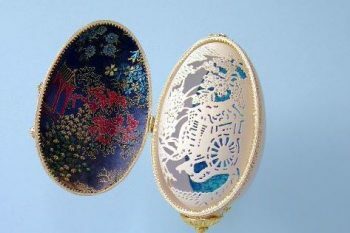 Egg craft is a beautiful craft using non-protected eggs. On her stand will be a display of fabulous eggs and you can learn some tricks of the trade. Kerry’s Mosely’s work combines traditional techniques with mixed media materials to form contemporary wall-hangings often illustrative in nature. Her current work is an exploration of woven materials and the mills in which they were manufactured. Exhibition Centre is SEC’s own dedicated railway station allowing easy access from the city centre and the suburbs. Six trains an hour from Central Station (Platform 17) will bring you to Exhibition Centre station in a journey time of just three minutes. The Clyde Walkway runs right past the SEC. There are two footbridges which cross the Clydeside Express Way (dual carriageway connecting the west end to Glasgow city centre) at both the front and rear of the campus. Leave the M8 at Junction 19 and follow the signs for the SEC. Entry is off Finnieston Street. The SEC multi-storey car park is at 10 Stobcross Road, Glasgow, G3 8YW. Your ticket to The Creative Craft Show includes The Scottish Quilting Show!